Sadly, the riding closed on March 31st 2019. Annabelle, Carl and all the staff would like to thank all our customers for their loyalty and support over the years. 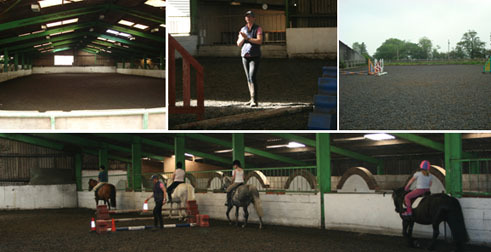 We hope you have all learnt and enjoyed your riding and wish you all success for your future riding adventures. 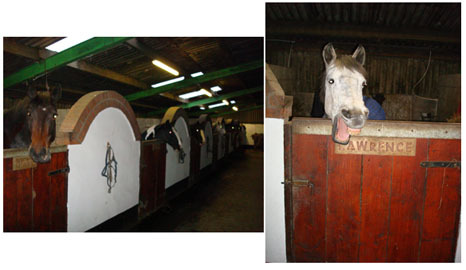 Facilities are still available for hire on your own horse as well as instruction.